Pfizer Grange Castle Biotech Plant is Pfizer’s largest single investment (€1.8 billion) in Ireland. Its buildings extend to more than one million square feet and is one of the largest integrated biotechnology plants in the world. Construction of this plant commenced in 2000. 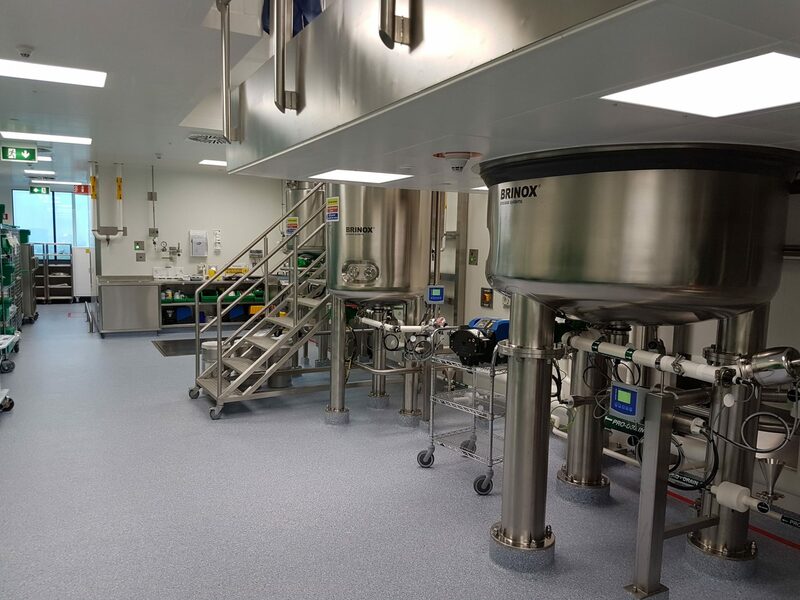 Since opening in 2005, it has evolved into a highly specialised site for manufacturing, testing and developing medicines for patients around the world. Grange Castle has significant development operations, and benefitted from a major expansion of its development facility in 2007. 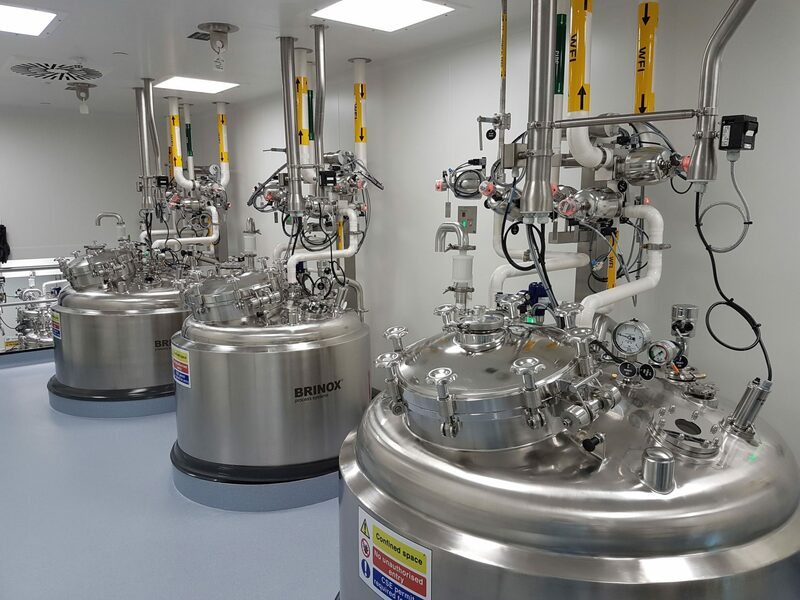 This facility houses state-of-the-art pilot-plant, laboratories and equipment for the development of processes for production of many different types of biological drugs, including proteins and vaccines. 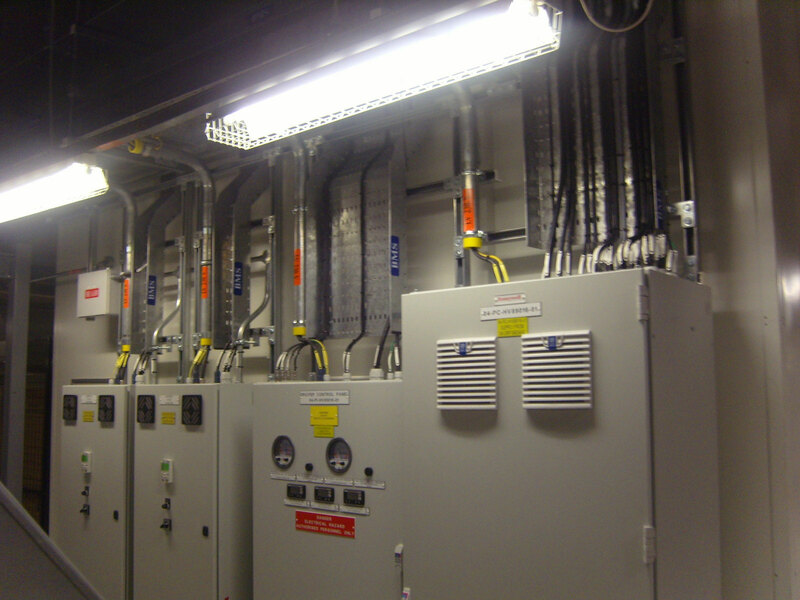 Suir Engineering has been on site since 2000 responsible for electrical installation works, which include HV & MV services, standby generator, UPS, general services, IT systems, security systems, protective services, mechanical wiring, testing & commissioning. Realize your next project’s full potential. 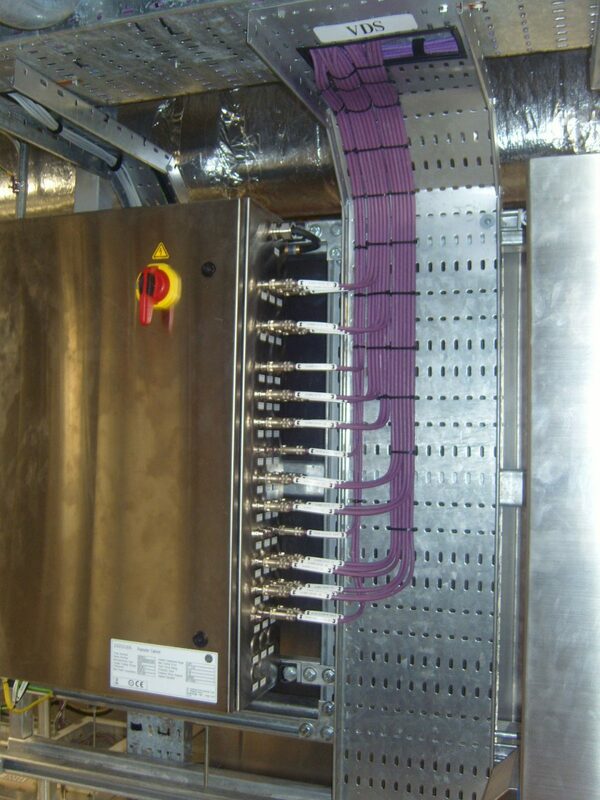 Get in touch with Suir Engineering today.